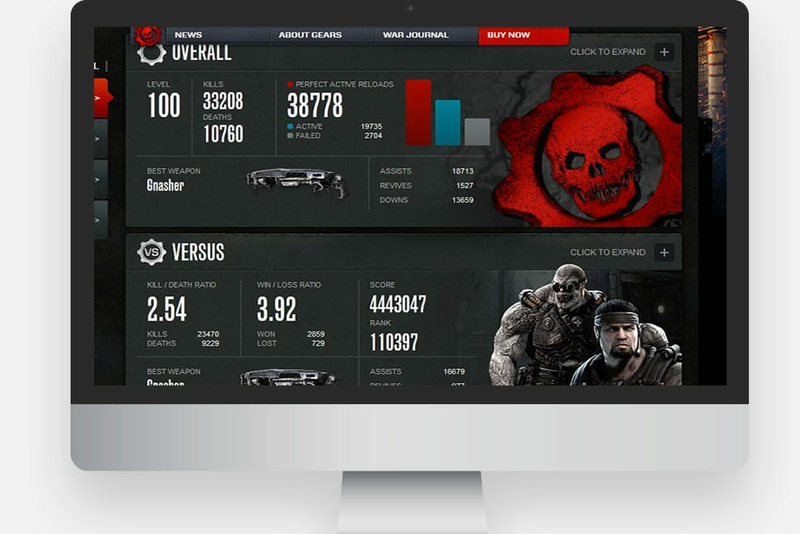 Gears of War wanted players to enjoy a more interactive experience that included the ability to share stats and set battles. Players now connect through notifications, scheduling throw downs and viewing one another's skill stats in one place, online. This highly engaged experience helped bring two worlds together, merging the gaming world with the digital world. Oshyn performed extensive back-end development work focused on ensuring robust performance. This was accomplished by creating an application to bring game information into the website and creating a high performance cache management system. Together they created the perfect user experience. Have a question? Want to start your Sitecore cloud hosting assessment? Contact us today!